Wally was born in Great Falls on Sept 26, 1932 to Oswald and Thelma Bradley. He attended country school north of Cut Bank in the Red River area. His high school years were spent in Thompson Falls Boarding School and Columbia Falls Boarding School, with his senior year and graduation at Cut Bank High School. He married Marilyn Sherman in 1952 in Chinook. 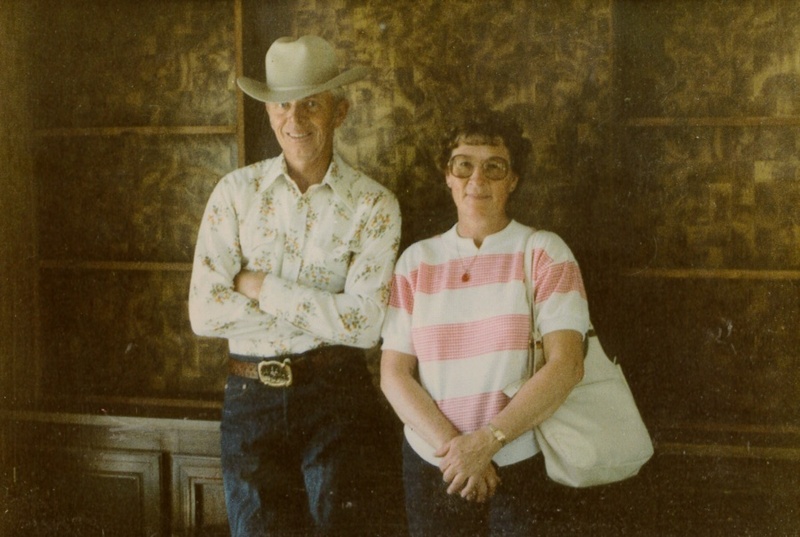 Wally spent two years in the Army, then returned to ranch with his parents north of Cut Bank. In 1959, he and Marilyn bought a ranch west of Valier where they welcomed two children, Guy and Pegge. Disaster struck in 1964 when Swift Dam broke and flooded Birch Creek, claiming his home and the life of their daughter. Wally was a man of determination and he rebuilt his life on the land he owned. A second son, Peter, was born in 1968. 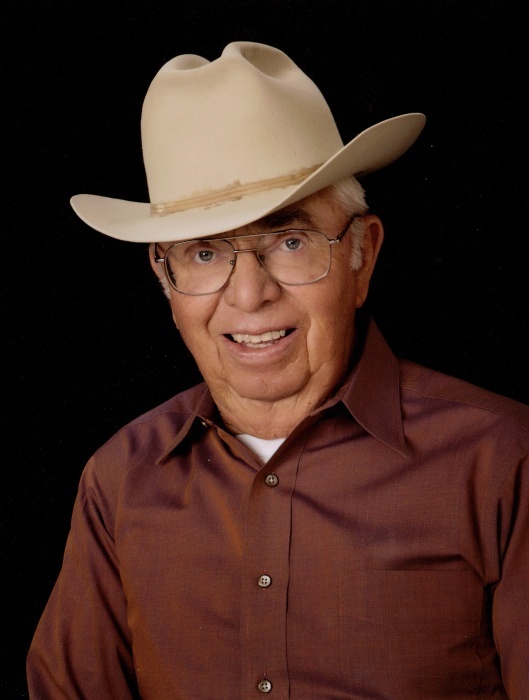 Ranching was a way of life Wally lived and embraced. It is a legacy he learned from his parents and passed on to his family. His interests included the history of the land its people, the evolution and exploration of the frontier. He also enjoyed the rodeos in Choteau on the 4th of July, trips to Glacier Park and his art work. He was a talented artist and bronze sculptor. 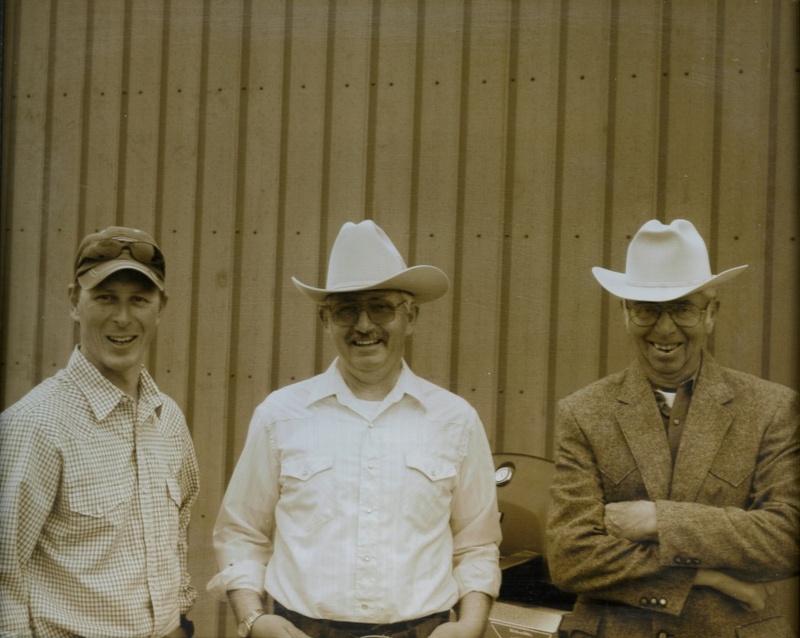 Over the course of his life, Wally donated 47 steers to the Yellowstone Boys Ranch (now Boys and Girls Ranch). The Bradley Ranch has been donating either calves or funding to YBGR since 1969. Another accomplishment he was proud of was donating blood. He began while in the Army and continued as long as he was able. It is said he received a pin for donating 50 gallons! Wally is survived by his sons Guy (Robin) of Cut Bank, and Peter (Trina) of Valier, grandchildren Hugh (Shandi) of Cut Bank, Heidi (Terry) of Nashville, TN, Hank (Jaimie) of Helena, Samantha (Mike) of Helena, Shayna (Josh) of Missoula and Kadence of Valier, eight great-grandchildren and many nieces and nephews. He was preceded in death by his wife Marilyn, daughter Pegge, his parents Oswald and Thelma, and sisters Loretta Stirling and Joyce Cassutt. In lieu of flowers the family asks that donations be made to the Valier Public Library. Memorials can be made to the Yellowstone Boys and Girls Ranch or a charity of choice. A graveside service with military honors will be held February 14, 2019 at 2:00pm at the Lakeview Cemetery, Valier, Montana. A Celebration of Life reception will follow at the Valier Civic Center. Please visit Wally’s online memorial and leave a message of condolence for the family at www.asperfh.com.